San Francisco, CA -- Unity Technologies announced Vision Virtual and Augmented Reality Summit, a new conference focusing on the development of Virtual and Augmented Reality products across industries with the mission of bringing together artists, engineers, programmers, designers, musicians, directors and producers, hardware manufacturers, researchers and other innovators from around the world to meet, discuss, and explore the potential of these emerging platforms. The event will take place at the Loews Hotel in Hollywood on February 10 & ­11, 2016. 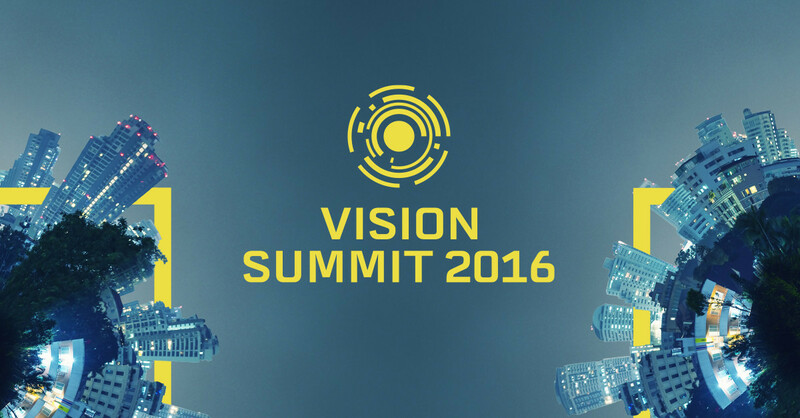 "VR and AR promise to change the way we interact with technology and entertainment,” said John Riccitiello, CEO of Unity Technologies “Vision Summit will bring the best minds together to discuss how the great potential in these technologies can be realized."